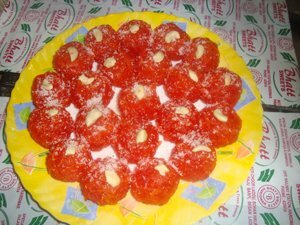 Bal Mithai:- It is very special sweet of Uttarakhand. In hill station like Nainital, Shrinagar, Kotdwar etc people like this sweet very much. Chocolate:- Ancient sweet of Uttarakhand, also available, it is sweet prepared by milk and coco powder. 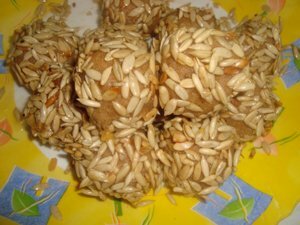 Singauri or Pattewali Mithai :- Ancient sweet of Tehari Garhwal, it is also available on demand. 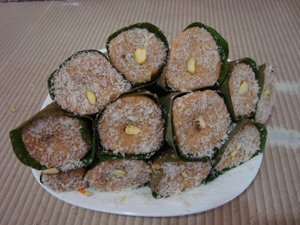 Pera:- A famous sweet of mava, which is known as PRASAD of Maa Ganga ji. Most of the tourist take away Pera from Haridwar. 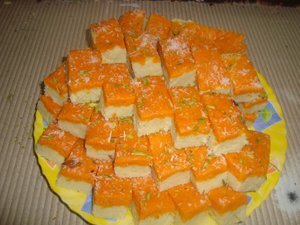 Kalakand:-A famous sweet of Northern India. 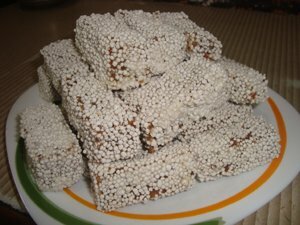 When a Japanees Traveler came Haridwar, he liked it very much and he sugeest to his countrymen in his book “MOUTKE NO INDIA” that when they go to haridwar they sure eat this Kalakand at Bhatt Sweets. Copyright © 2018 www.balmithai.com | All rights reserved.